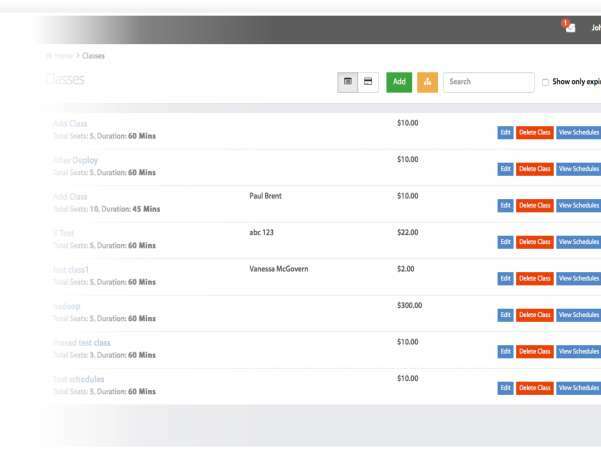 If scheduling appointments, billing your students, and tracking payments diverts you from your students and lesson plan, it is time to give Simplifythis a try. 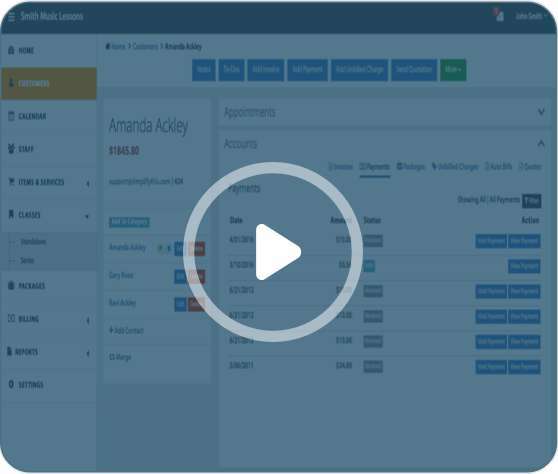 With online appointment scheduling, automated billing, and online payments, you'll put business management on autopilot - professional and efficient. Do not lose prospects to a missed phone call. Offer online appointment scheduling. Not only will you get more conversions, you'll also save valuable time. Keeping track of all interactions with your students helps you give personal attention to each student. Simplifythis lets you keep neatly organized notes and track email communications, all at one place and easily accessible. 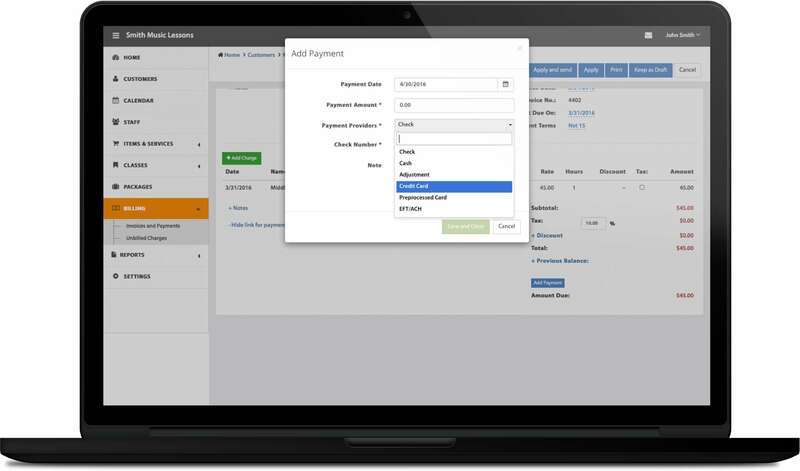 Are you spending more than a few minutes every month on billing and tracking payments? Put billing on auto pilot and twiddle your thumbs. 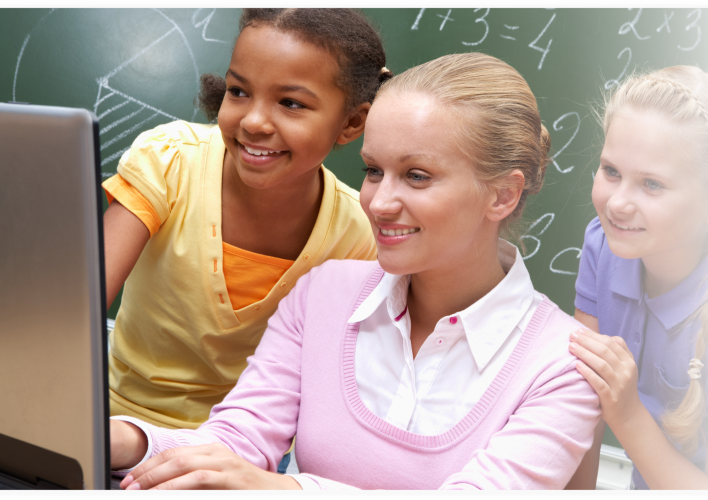 Streamline the process of class enrollment, lesson booking, invoicing, and payment tracking. See how Simplifythis can help you manage and automate these tasks professionally - with minimal intervention. As you get more student, necessary but mundane business tasks like taking lesson booking, sending bills, and ensuring you're paid will take up a large chunk of your time. Now you can rely on Simplifythis to automate and manage these tasks professionally and efficiently. No-shows are bad for you as well as your students. With timely appointment reminders, your students will not any confusion about timing and they will be more likely to make it to lessons. With Simplifythis, not only do you manage your business more efficiently, it also helps you carry an impression of a well managed business without compromising the personality of a small business. Here is one more reason to love your phone - Now you can use Simplifythis from iPhone or Android powered phones. 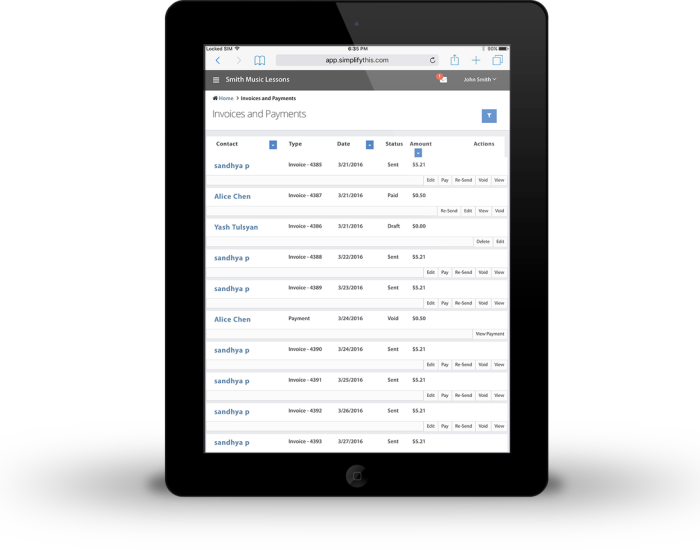 See how online appointment scheduling and online invoicing can streamline management of your business.